The V60 is mid-sized luxury wagon by Volvo that offers seating for five, available in several trim levels. Standard features include: front/rear fog lamps, LED tail lamps, automated headlamps, heated/folding/powered side mirrors, heated/powered seating, GPS, collision mitigation system, leather upholstery, 40/20/40 splitting and folding rear seating, heated steering wheel, rear A/C vents, two-zone climate control, powered moonroof, automated parking system, 18” alloy wheels, GPS and eight-speaker audio system. Options can add a heated windshield, heated wiper nozzles, headlamps washers, upgraded Harmon Kardon audio system, larger wheels, paddle shifters, rolling Wi-Fi and more. 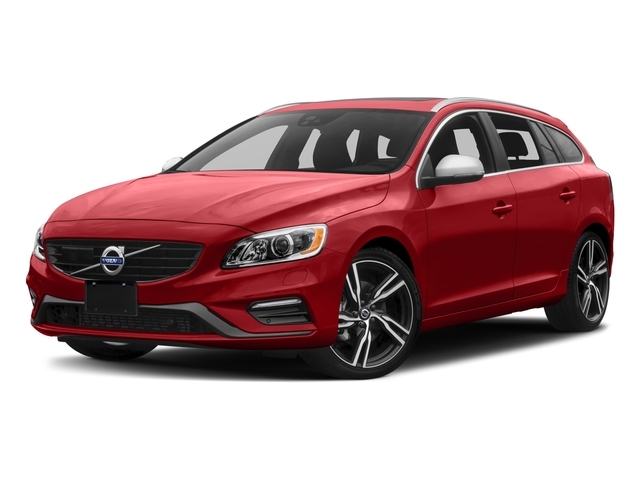 This wagon is powered by an upgradable and turbocharged 2.0-liter four-cylinder engine that makes 240 horsepower and 258 pound-feet of torque.